For those Twin Peaks fans who were wondering how they’ll watch Showtime’s revival of the series without buying an absurd cable package that also includes some channel called Golf 6, Variety reports that CBS Corp. is preparing to launch a standalone subscription offering for its premium-channel subsidiary. HBO did the same thing in April, launching HBO Now as a way for viewers who don’t have a cable subscription to finally access its critically lauded shows and its mystifying selection of movies like Rio 2 and Let’s Be Cops. At first, HBO’s $15-per-month standalone service was available only through Apple TV, but other media providers have announced plans to offer it as well. According to industry sources, CBS Corp. is expected to similarly announce an initial distribution agreement with Apple TV, and then other partners likely will offer the service at later dates. There’s no word yet on the pricing or the name of Showtime’s standalone service. But the name will probably be something obvious, like Showtime Always or maybe Buy This If You Want To Watch Twin Peaks (And Also Homeland And Larry The Cable Guy: Health Inspector). 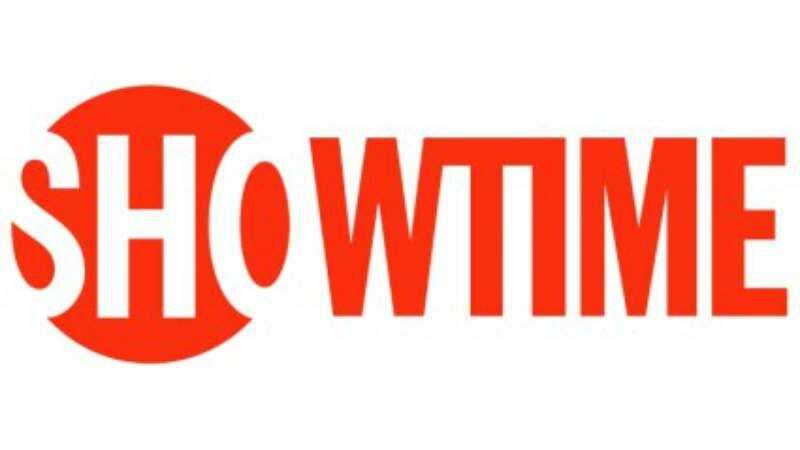 Whatever it’s called, the Showtime standalone service will launch in early July.